Henry Yee (Yee Yim Sun) passed away peacefully at the age of 85 years, on September 3, 2018. Henry was born in Dow Moon, China in 1932, immigrated to Canada in the 1950’s and married his wife, Judy in 1957. He had worked in the restaurant industries for over 50 years, starting as a young server in Banff, AB; then Field BC, working his way to management; then as a restaurant owner in Lethbridge until his retirement. Henry had a passion for the restaurant business. He loved his customers and would always greet them with his smile, handshake, and his unique “Business Laugh”. Henry is survived by his daughters: Raina (Alan) Ward, and Blenda (Jerry Knott) Sorensen; his grandchildren: Samantha, Pamela, Adam, and Caroline; Sister in law, Wendy Yee; nephew, Eddie Yee; nieces: Karen Hall and Debbie Yee; and his great-nephew, Brandon Hall. He will be missed by many friends, and relatives in San Francisco, Philadelphia USA, and in China. 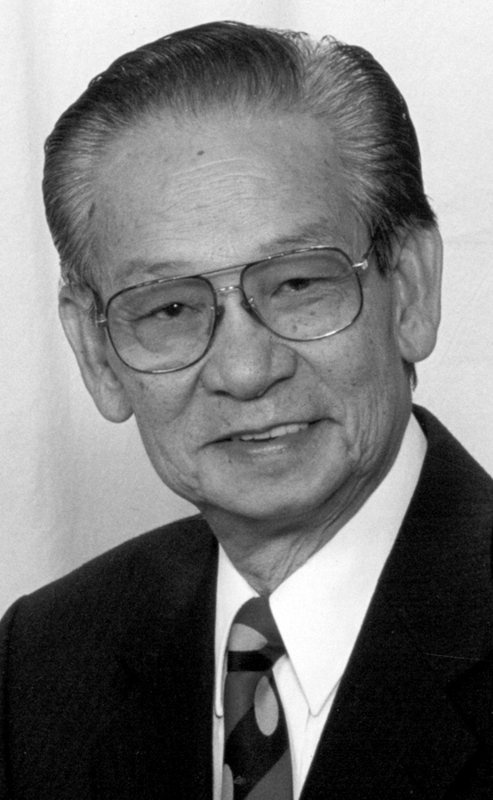 Henry was predeceased by his wife, Judy Yee; his parents: Mee Lun and Quai Sing Yee; brother, Harold Yee; sister, Yee Yim Mai; his grandchildren: Christopher Sorensen and Marilyn Ward and his niece’s husband, Quinn Hall. Henry’s family wishes to express their sincere gratitude to the Nurses, Medical Staff and Doctors at the Chinook Regional Hospital. Family and friends are invited to pay their respect from 7:00pm to 8:30pm on Monday, September 17, 2018 at MARTIN BROTHERS RIVERVIEW CHAPEL, 610 – 4 St South, Lethbridge, Alberta. A Funeral Service will be held at 1:00pm, Tuesday, September 18, 2018 at MARTIN BROTHERS RIVERVIEW CHAPEL. Interment to follow at Mountain View Cemetery. In lieu of flowers, the family asks that donations be made in memory of Henry, to the Chinook Regional Hospital Foundation, 960 – 19 Street South, Lethbridge, Alberta T1J 1W5.